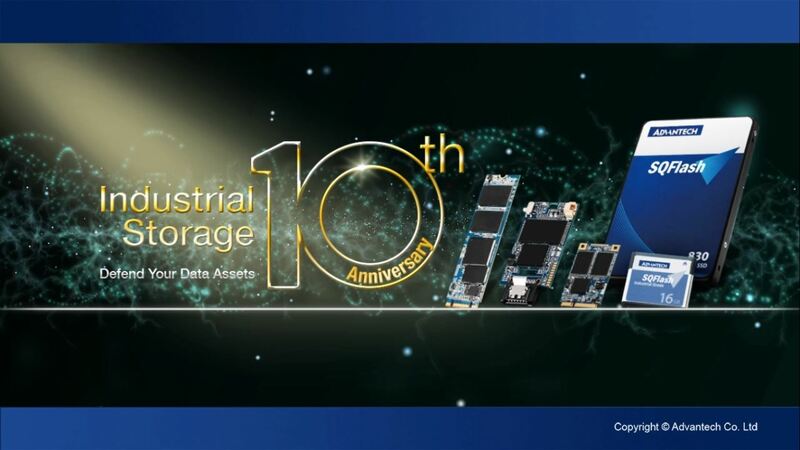 Advantech provides wide range of products such as storage solutions, industrial grade DDR modules, and I/O extension modules for industrial PC applications. 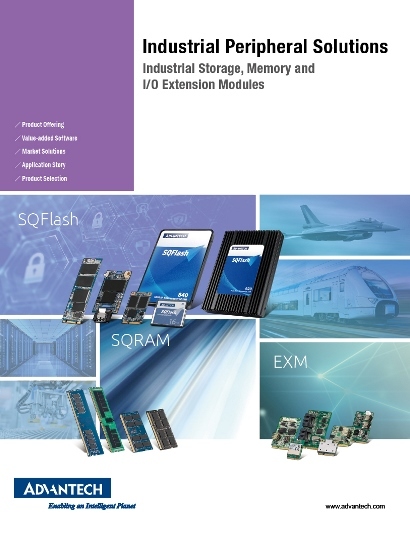 These modules combine with advanced management software for a total solution for all kinds of embedded applications, and all I/O modules are fully compatible with Advantech platforms. 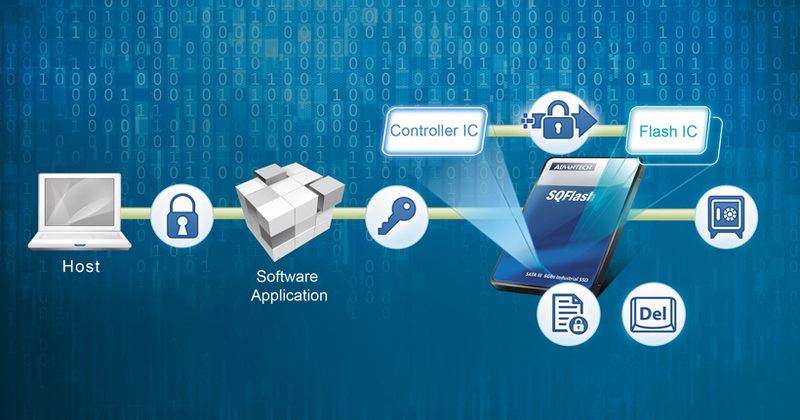 Advantech SQFlash provides a full range of storage products including: CF, DOM, CFast, mSATA, Half-slim and 2.5” SSD. 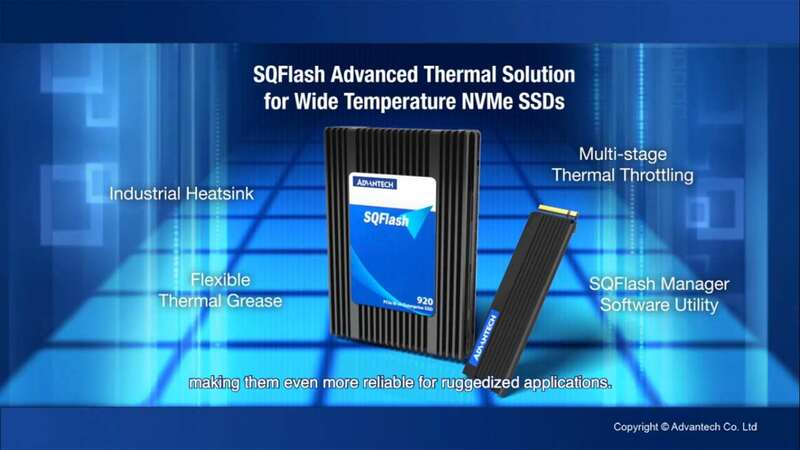 Besides traditional flash storage products, Advantech extents the depth of its product portfolio and launches the Micro SSD line for small form factor systems. 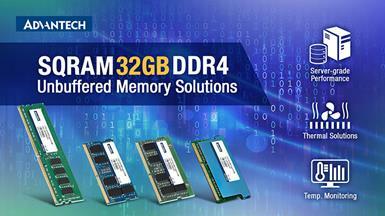 Also, a brand new PCIe line offers ultimate performance for server applications. 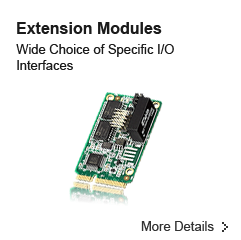 Advantech's new embedded extension modules (EXM) are standard full-size Mini PCIe modules that come in a variety of I/O interface choices. 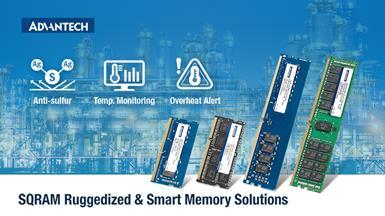 With EXM, you can simply extend extra interface ports without customization or board modification. 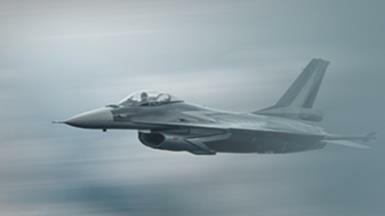 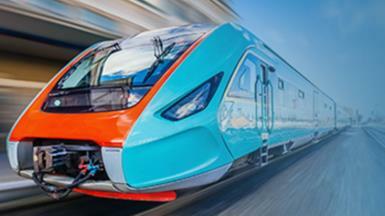 This makes EXM modules easier to be integrated and offers high flexibility for a diverse range of embedded, automation, transportation and networking applications. 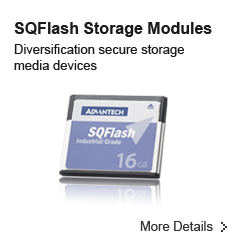 Launched in 2008, Advantech's own brand industrial storage solution-SQFlash has been with you for 10 years!